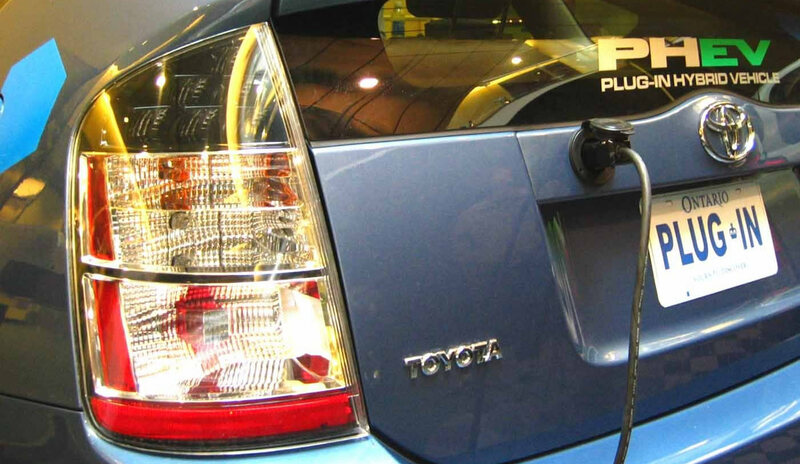 Announced at the Green Drive Expo in Richmond, California earlier today, the 2012 Toyota Prius Plug-in Hybrid utilizes a new 4.4 kilowatt-hour Lithium ion battery pack and allows owners to charge the vehicle with a standard wall outlet. Using a custom made charging pack, owners can fully recharge the vehicle in under three hours with a standard 120-volt outlet and cut that time in half using a 240-volt outlet. Toyota estimates that the Prius Plug-in will get 87 miles per gallon overall and 49 mph while in hybrid mode. The Prius Plug-in can operate on just battery power up to 15 miles at speeds up to 62 miles per hour, ideal for short trips around town. The charging system comes with a 24 foot cable and is stored within the trunk. It also includes a timer that can be set by the user to charge at off-peak hours for the best rate on electricity. The Prius Plug-in comes in two models, the base model starting at $32,000 ranging up to $39,525 for the advance model. Consumers purchasing either model also qualify for a $2,500 federal tax credit, making the purchase of a base Prius just under $30,000. The pricing model puts it in line with the $40,000 Chevy Volt and the $35,000 Nissan Leaf, but both of those cars qualify for a larger federal rebate of $7,500 due to larger batteries. In addition to the Prius Plug-in, Toyota also announced the Prius V, a version of the Prius with nearly 60 percent more cargo space than the Prius liftback. However, the mileage per gallon isn’t quite as impressive since the Prius V weighs an additional 300 pounds. The Prius V will get an estimated 42 miles per gallon, city and highway combined. The Prius V starts at $26,400 and ranges up to $29,990 depending on the model. 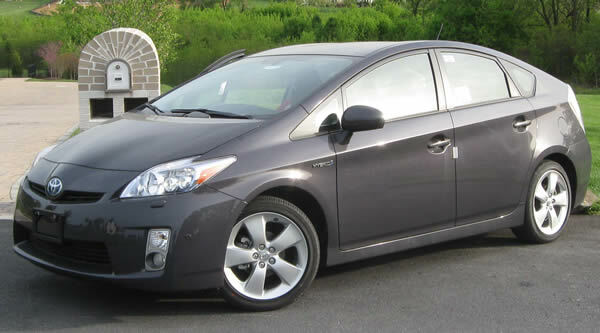 Both models of the Prius will be available in October 2011.